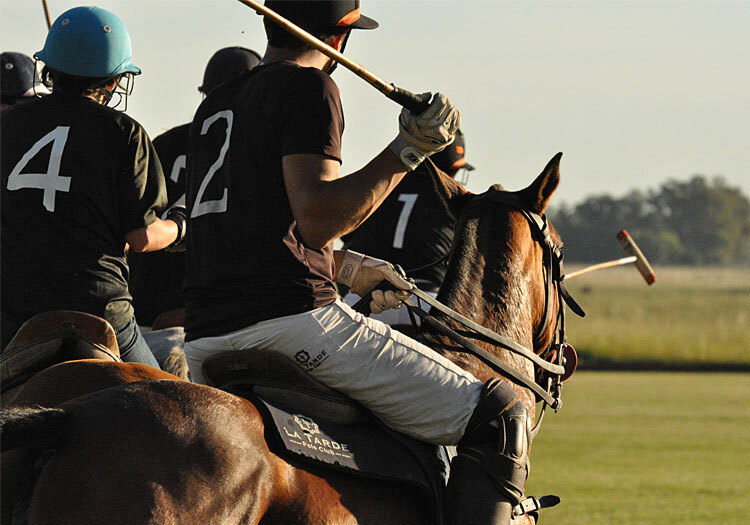 Play polo in good company – the La Tarde Polo Club is located in the Province of Buenos Aires, right in the middle of the Argentinean polo hotspot. 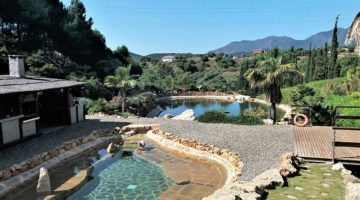 The motto of the popular location for polo holidays: “As much polo as you can take”. 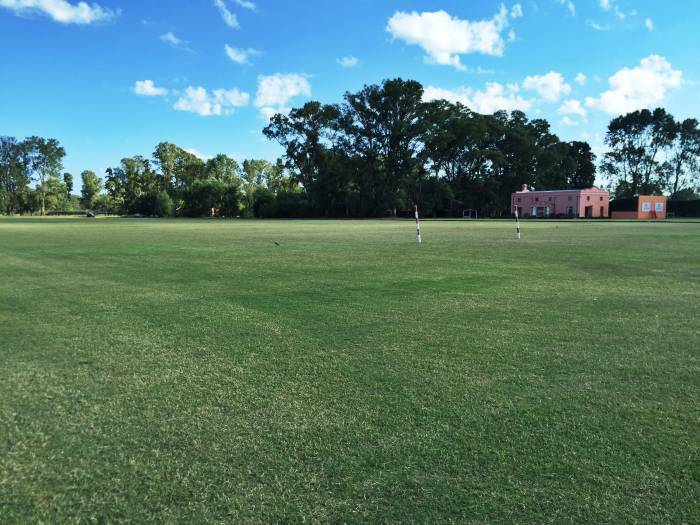 Right there, where the Argentinean polo heart beats most vigorously, La Tarde Polo Club is located – one of the most beautiful locations for polo holidays in the Province of Buenos Aires. 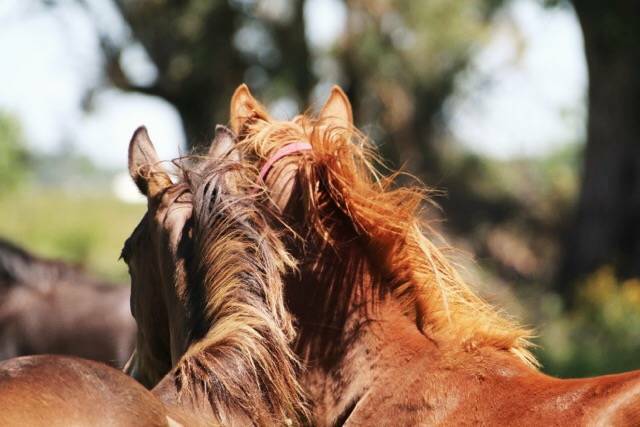 It only takes one hour from Buenos Aires and only half an hour from Pilar to reach La Tarde Polo Club – and you are right in the middle of the polo paradise. 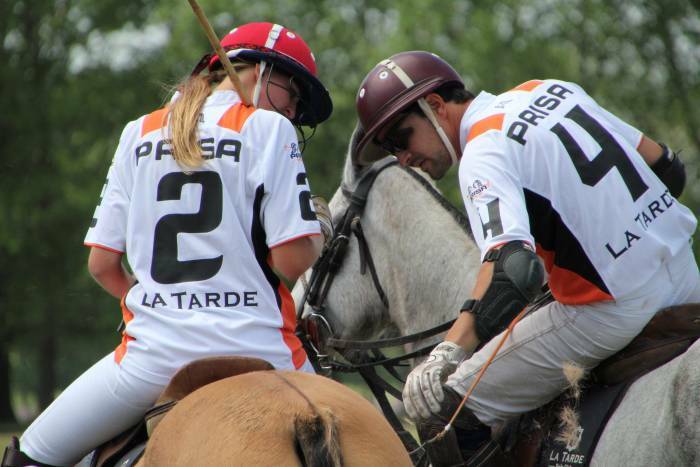 It doesn’t matter whether you are a beginner or an experienced player – at La Tarde Polo Club each guest improves his or her playing style significantly. 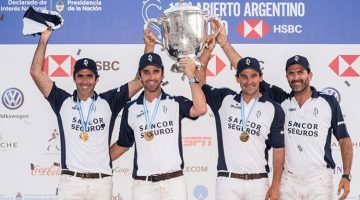 This is made possible by Juan Martin Sarli, owner of La Tarde Polo Club and professional player, as well as his team of professional and qualified coaches. 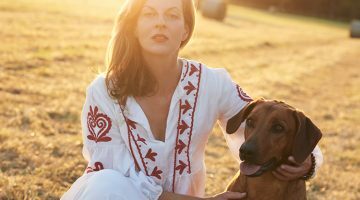 They are offering an individual training schedule to each guest, daily club chukkas and tournaments, detailed discussions of tactics, a family and affectionate atmosphere, polo facilities in top order and optimally trained polo horses. The new season starts at the end of October 2016. 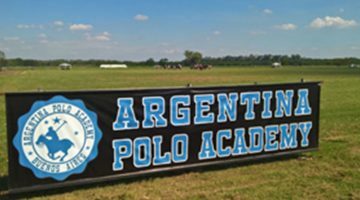 This means until May 2017 the motto will be once again: “As much polo as you can take”. 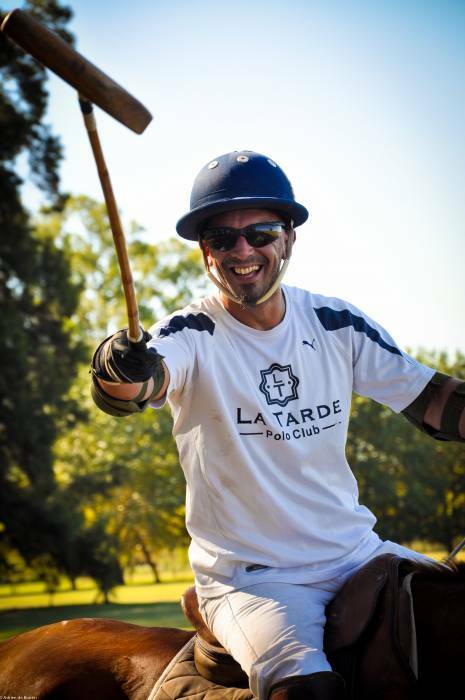 And this is not an empty promise: At La Tarde Polo Club each guest has the opportunity to play polo as much as they want to. 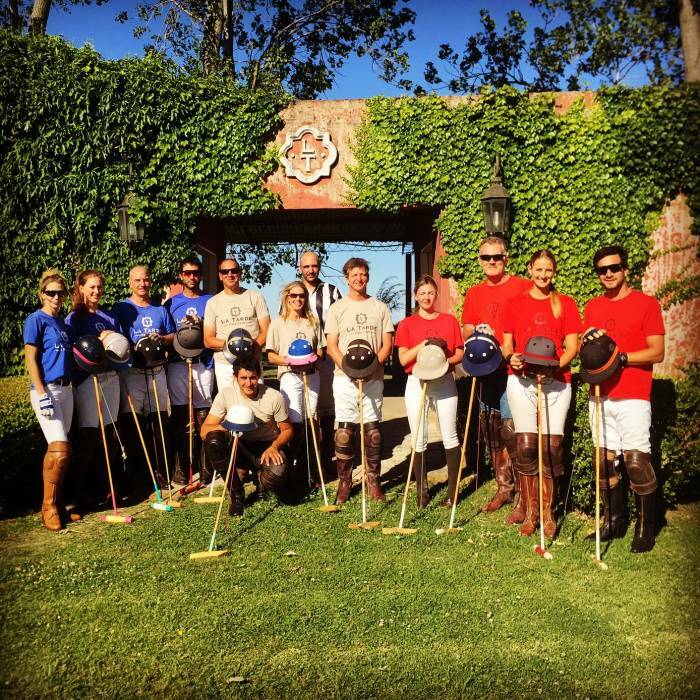 Not only concept of La Tarde Polo Club – “As much polo as you can take” is unique, but the particularly cordial and family atmosphere is extraordinary, too. Utmost importance is attached to community and hospitality. 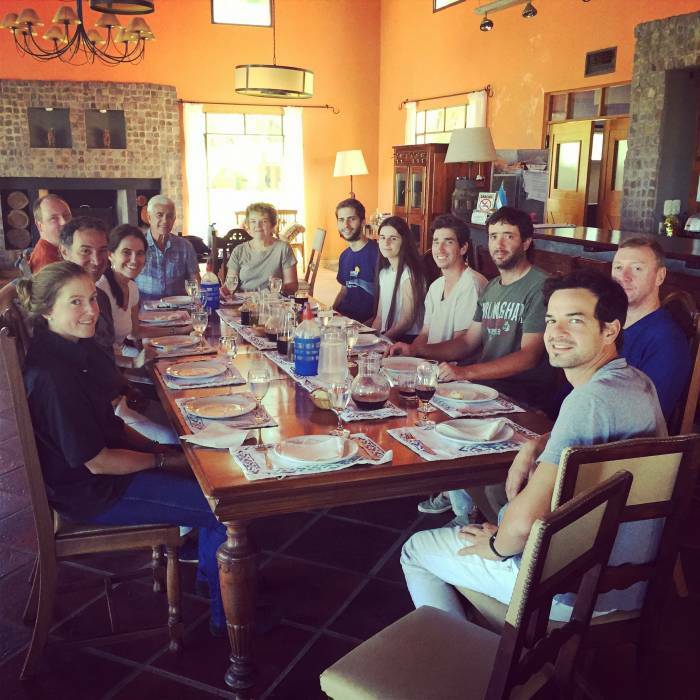 All activities are done mutually and the hosts do everything to make sure that the guests feel at home at La Tarde Polo Club. 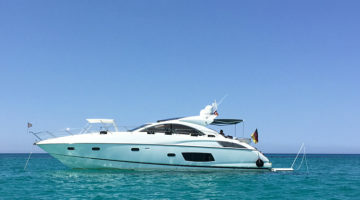 The guests get to know many interesting persons, many become regular guests and come back each year. 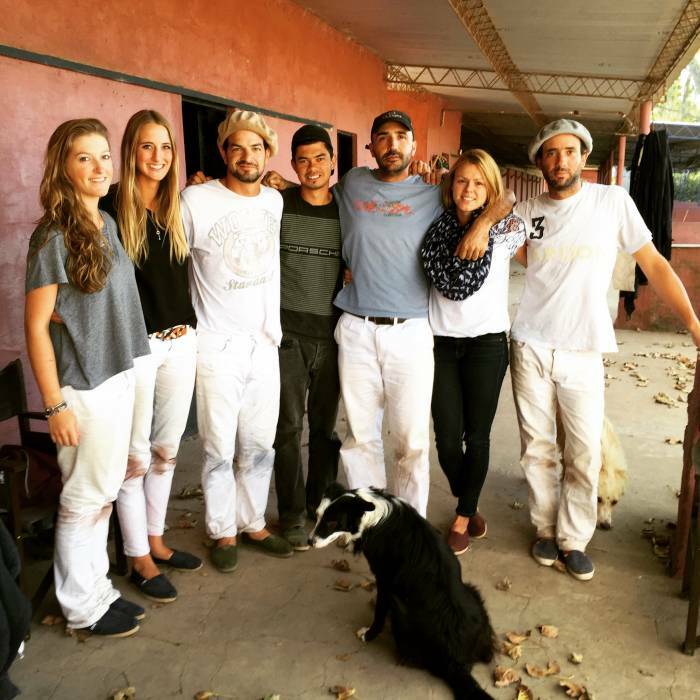 La Tarde Polo Club is a family business run by the second generation. Longevity and sustainability are two important keywords for the club. 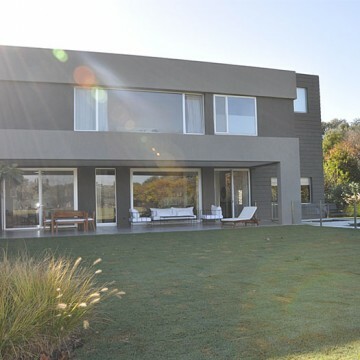 Among other things, each year the Sarli family plants trees and in the future the club shall be provided with solar energy. 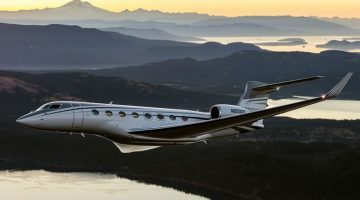 The goal: to become 100 % sustainable. 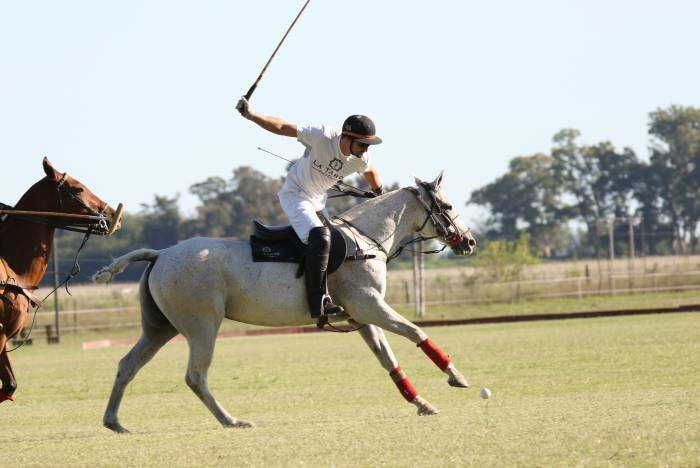 Much space, flat plains as well as the best polo locations and polo ponies in the world – the Province of Buenos Aires is without a doubt the ultimate polo hotspot across the globe. 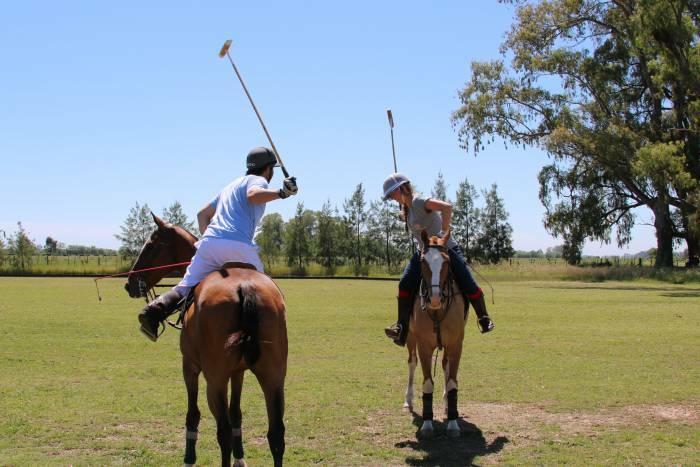 Whoever comes here for polo holidays, to train his or her polo skills, is in good company and right in the middle of the world of Argentinean polo. 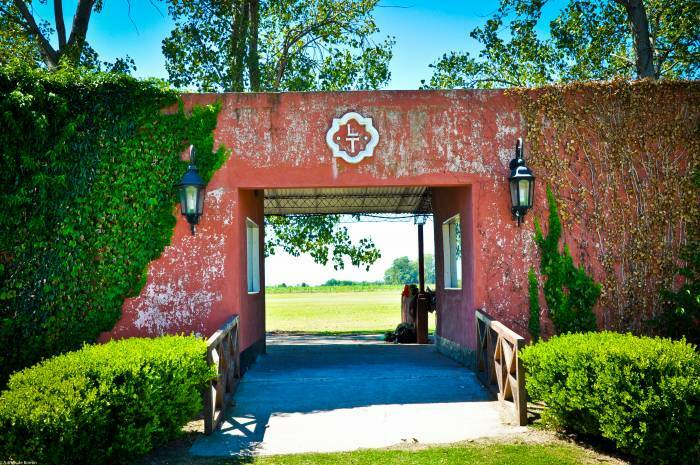 One of the most beautiful polo locations is situated close to Buenos Aires and Pilar: the La Tarde Polo Club. The estate covers 180 hectares and includes three first class polo fields, one arena, 120 polo ponies, 60 horseboxes and two Sticking Cages. 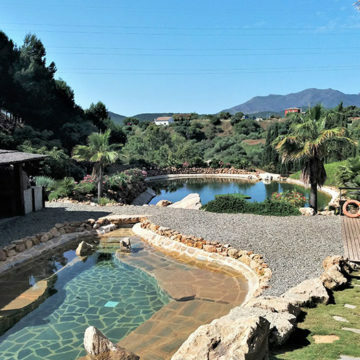 In addition the club offers its guests a luxury clubhouse, 12 private cottages, two swimming pools, sauna, gym and spa as well as a bar and a gift shop. The name “La Tarde” in Spanish means sunset and afternoon. The club is called like this because it offers a fantastic view of the sunset. 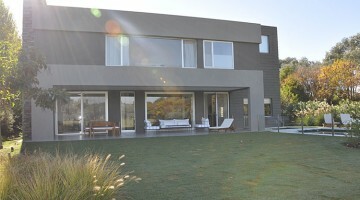 The clubhouse was built so that the guests can sit there in the evening and enjoy the panoramic view of the landscape and the sunset of Argentina. 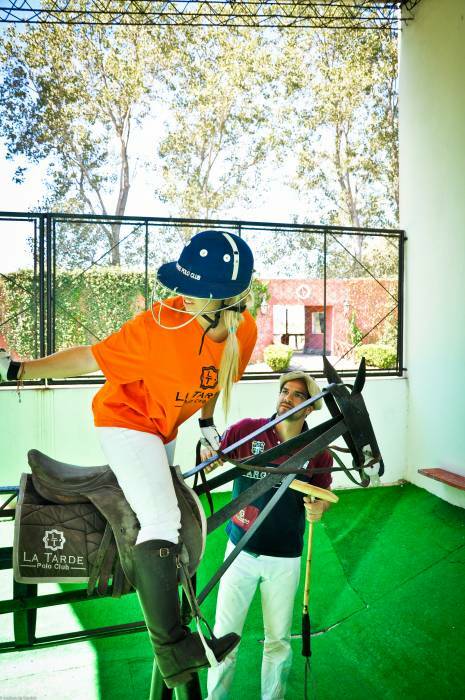 Thanks to the unique possibilities and the personal care at La Tarde Polo Club, each guest has the opportunity to improve his or her playing style significantly in a minimum of time. 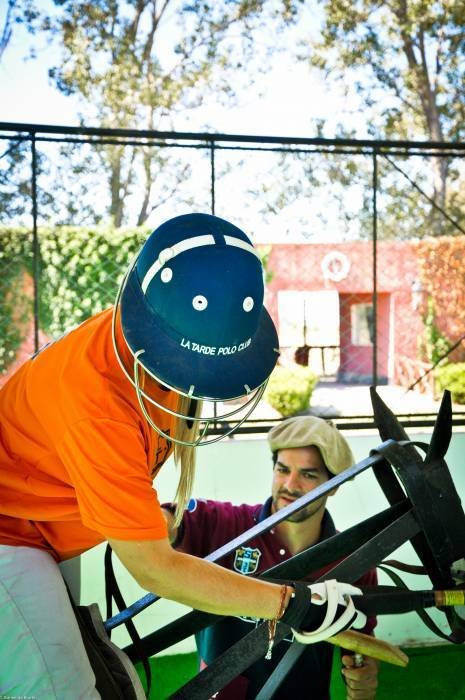 According to his or her playing level, each guest receives an individually arranged polo programme. 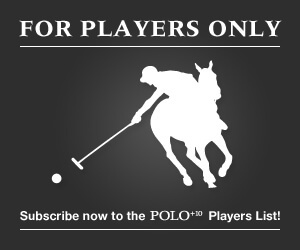 For that reason, the polo skills of the guests are inquired via a form before their arrival at the club. But the real analysis does not take place until the guest sits on top of the horse and hits the ball. 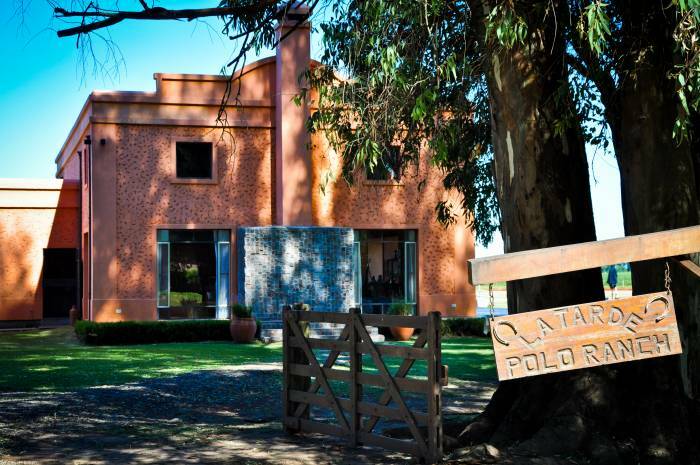 The guests at La Tarde Polo Club sleep in one of the twelve luxurious cottages. 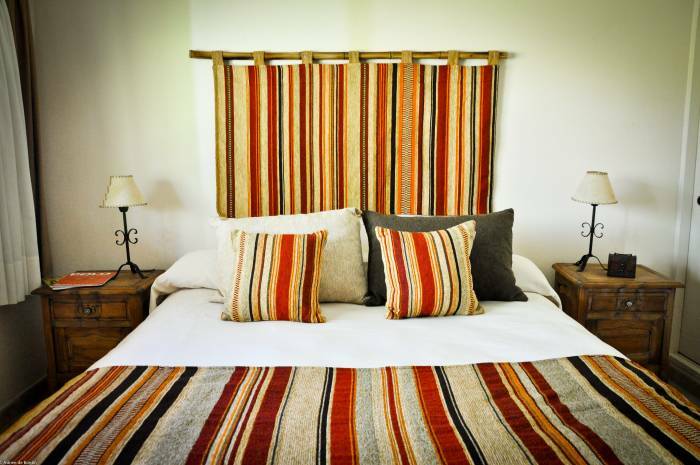 The cottages include one bedroom as well as an ensuite bathroom and one living room. 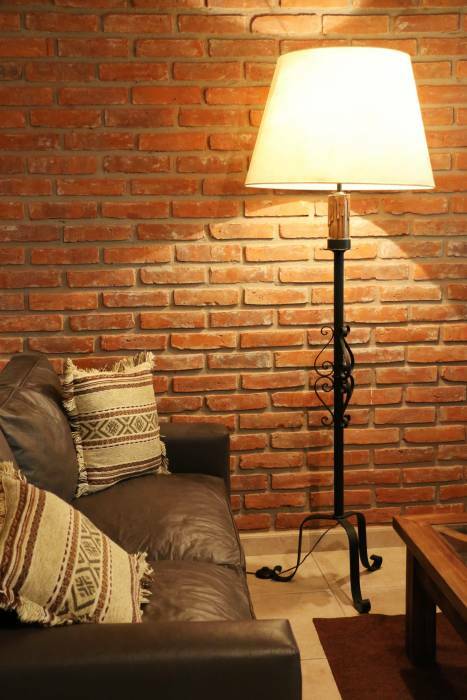 The rooms are 40 square meters in size and come with one king-size bed or twin beds, a TV and WLAN. 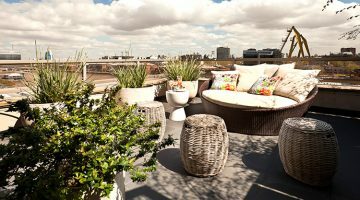 On top of this, the club provides a gym (including gym machines, which specially train the muscles that are needed for playing polo) and a sauna, where guests can enjoy massages after a long polo day. 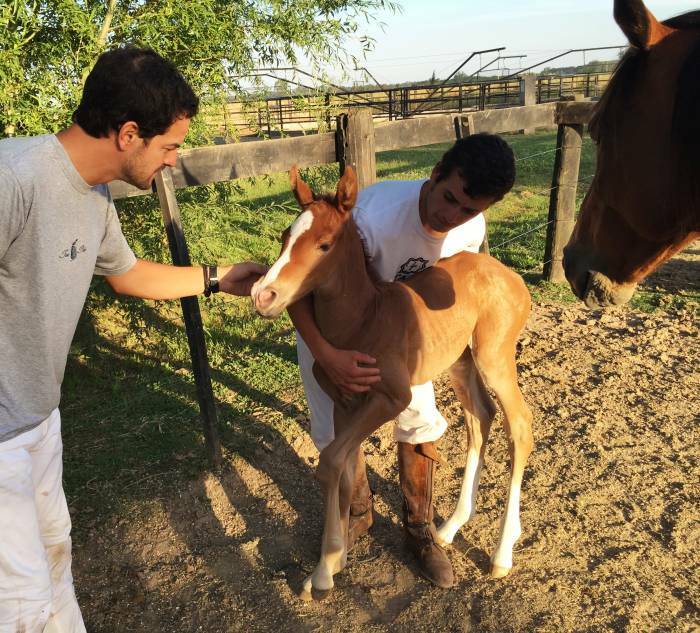 For more than 20 years, La Tarde Polo Club has a breeding programme. 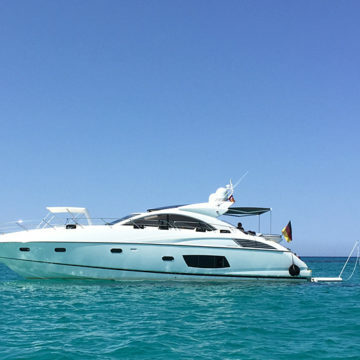 In 2008 Juan Martin Sarli also started to breed embryos. 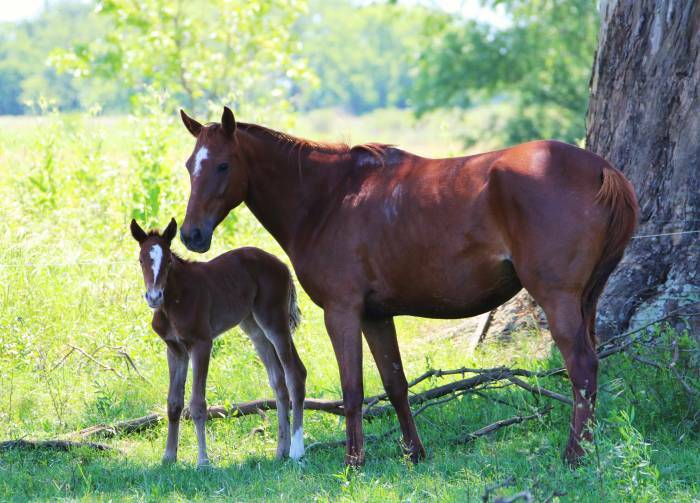 Since then the breeding programme is growing continuously and enjoys great popularity among the guests. Juan Martin Sarli explains the special service of the club: “We offer our guests the possibility to buy embryos at their choice. Then, they are born here, they grow up and they are trained until they are ready to play. 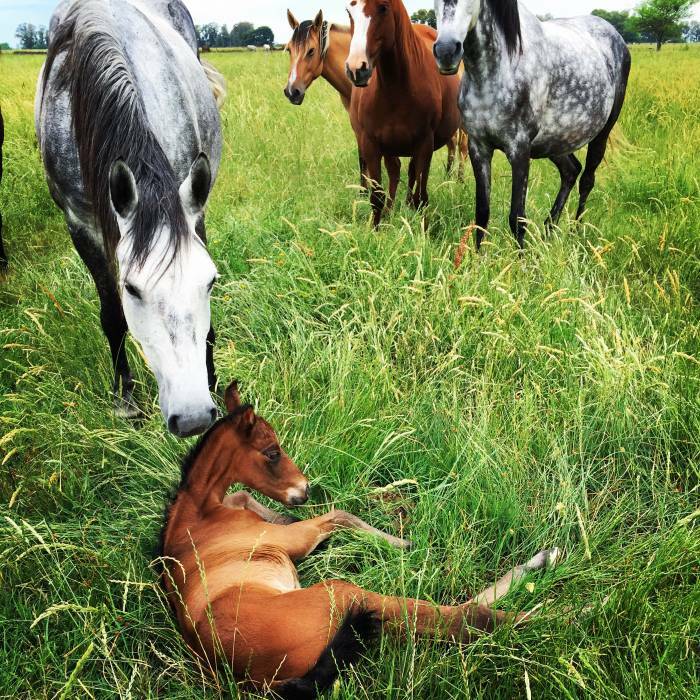 Afterwards the clients can decide whether they want to transport their horse to Europe, America or Asia, or whether they prefer the horse to stay here.” In order to offer their guests and clients the best polo horses and a large selection of good bloodlines, La Tarde Polo Club expanded its breeding program. 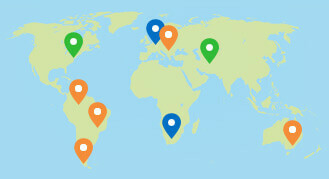 More and more different bloodlines were added and combined. 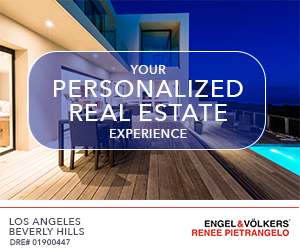 Originally the Sarli family comes from Buenos Aires, where they ran several super markets and travel agencies. 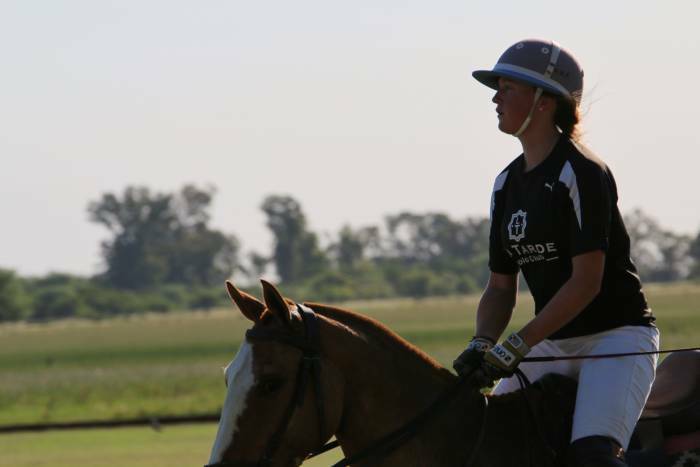 Even back then Alfredo, passionate about polo and horses, bred polo ponies and searched for a place to train them. 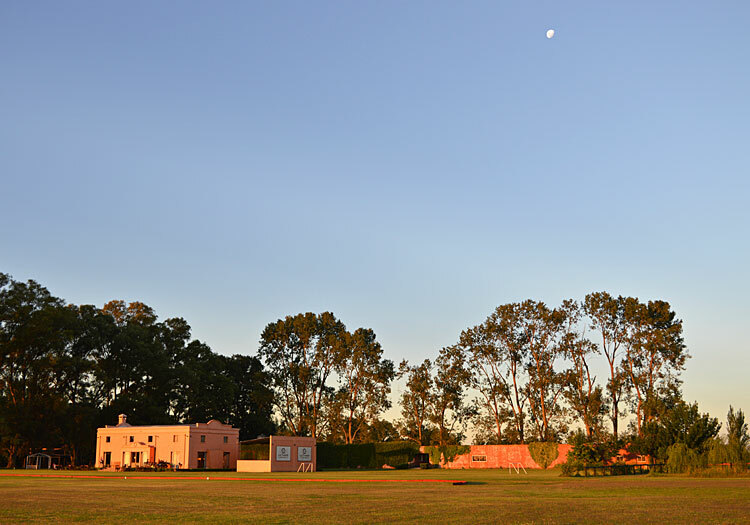 Then he found the former cattle ranch including a restaurant at the gates of Buenos Aires and in 1991 decided to use this place to build the La Tarde Polo Club. 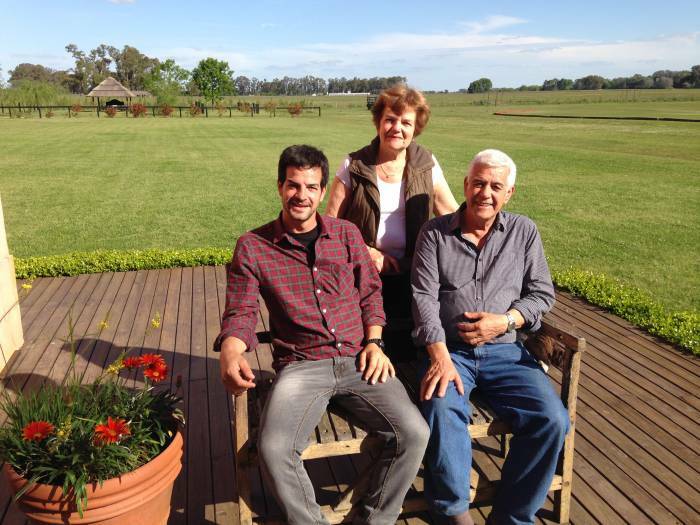 Ten years ago his son Juan Martin extended the club to a holiday accommodation – being the first one to offer polo holidays for tourists in the region of Buenos Aires. 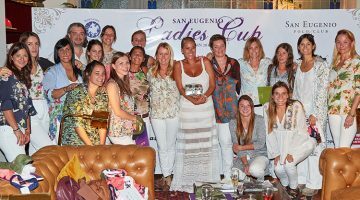 vorheriger Artikel Polo & party atmosphere at the 2nd POLO+10 Patrons’ Cup Ibiza!